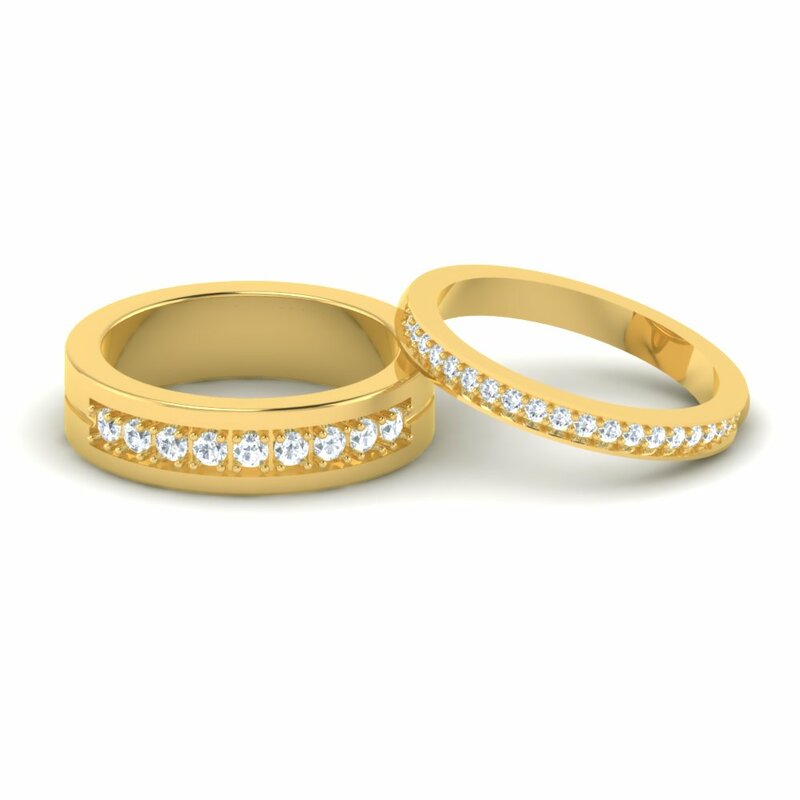 Wedding Bands. From classic metal bands to seriously sparkling diamond anniversary or eternity bands, find the perfect wedding bands to celebrate your love. 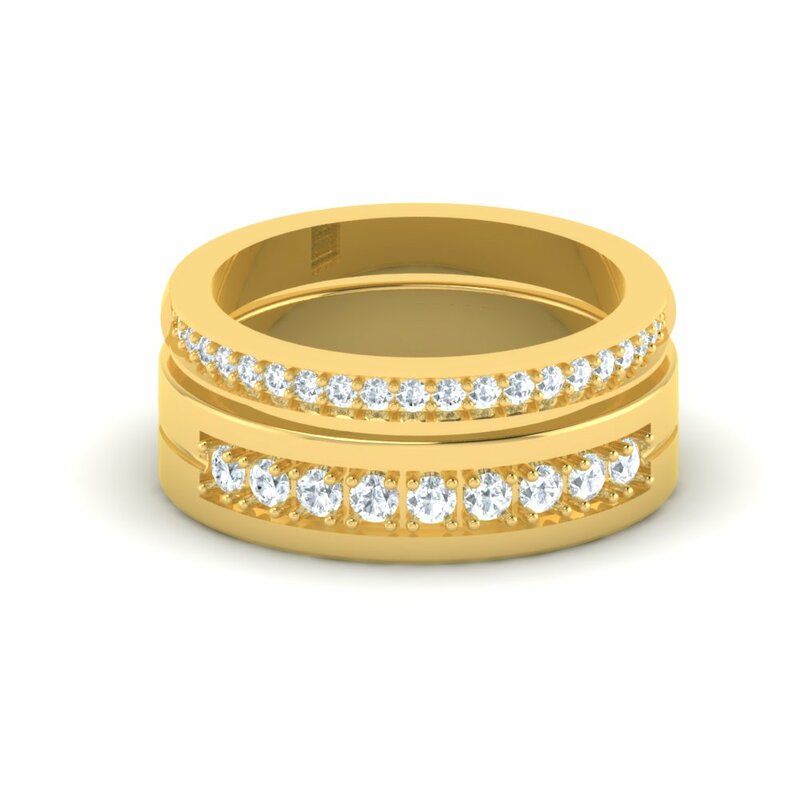 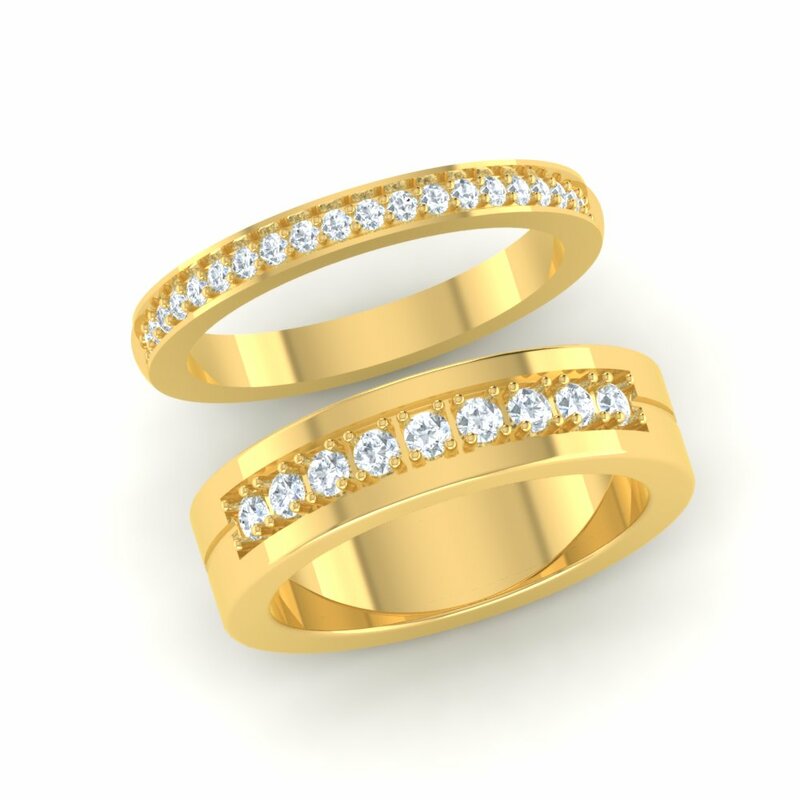 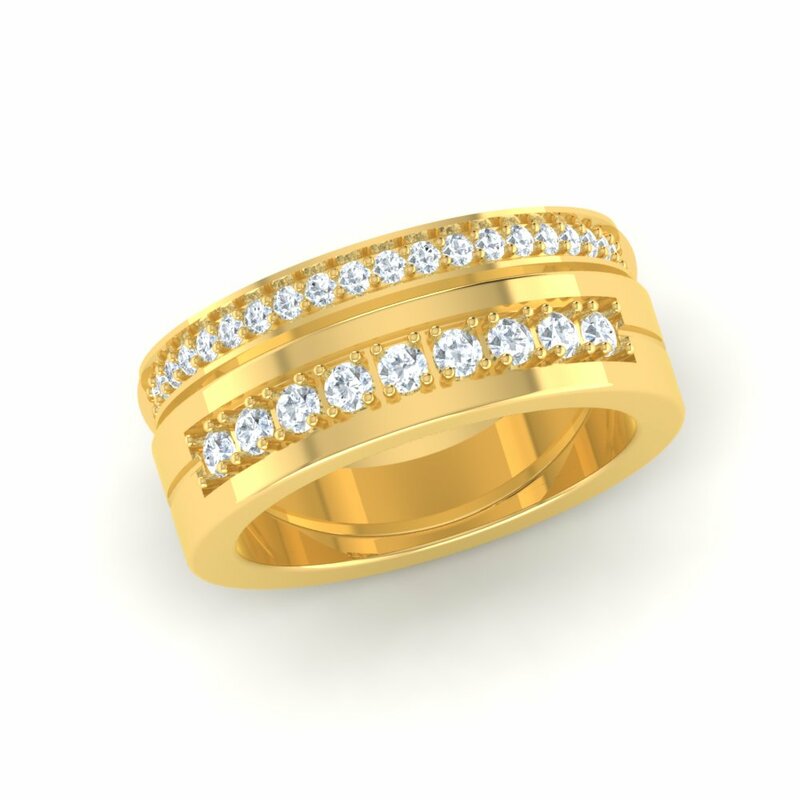 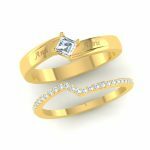 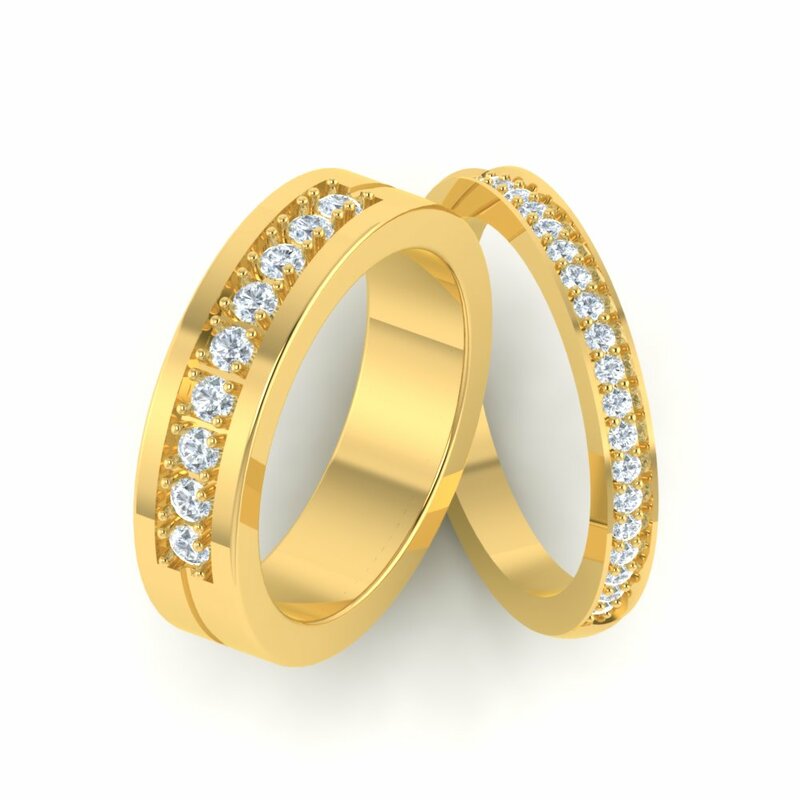 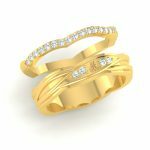 Half Eternity Stackable Ring Set For Her Overall rating: 4.7 out of 5 based on 235 reviews.